Chilliwack Business Centre, a landmark downtown prime office/retail building with high exposure. This is one of multiple retail or office spaces available (from 414 to 2,874 sq ft). Building features full handicap access with rear exit onto huge city run parking lot. CAM rate includes: elec, HVAC for all units. 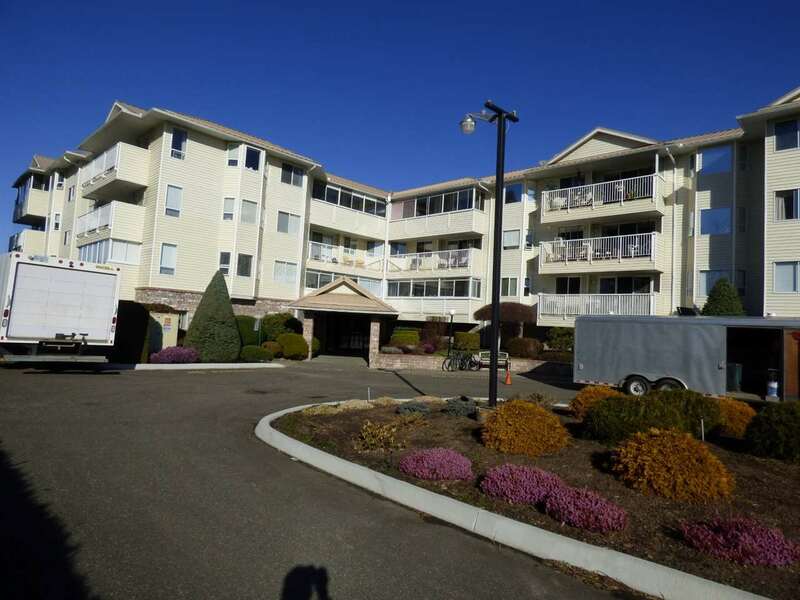 Steps from 'Five Corners', courthouse, banks, Salish Plaza, coffee shop & main post office.